Breathed new life into this stayed brand. Developed a catchy name for the business that was welcoming to families. Created a logo that was simple and elegant, that invoked trust in support of a new positioning strategy. 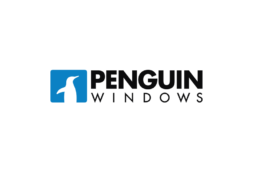 Penguin Windows launched in ’09 and within 90 days had exceeded revenue expectations by over 20%.